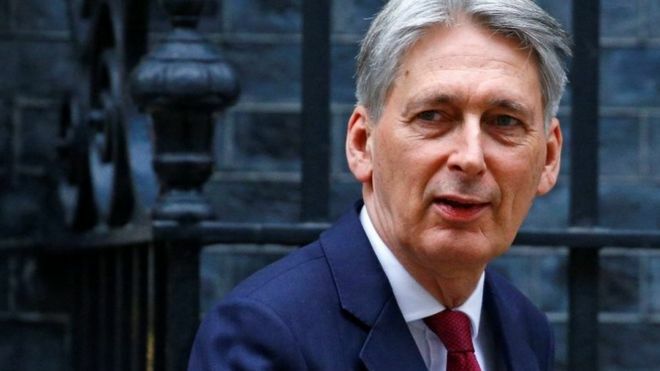 All forms of Brexit will make the UK worse off but Theresa May’s plan is the best available, says Philip Hammond. One day, there will be a class-action law suit against the Leave campaign for "electoral miss-selling". If the banks can be made to pay billions in compensation for convincing people they wanted something that was in the bank's interest but not theirs, how is this any different? Boris: I hope you're insured!